San Diego may see record-breaking heat overlay the county for the second day in a row Thursday. Parts of San Diego County haven’t been this hot, on this day, for nearly 20 years. 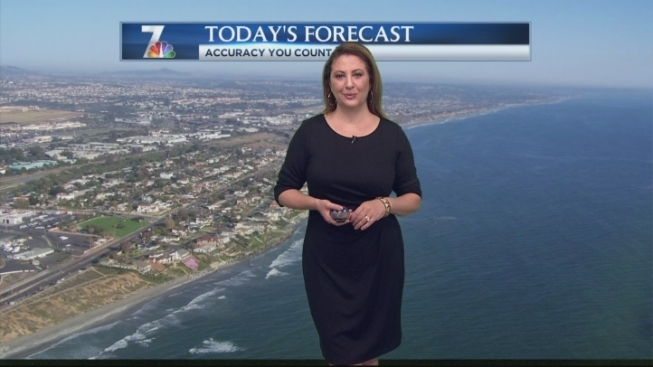 NBC 7 Meteorologist Jodi Kodesh confirmed that both Ramona and Alpine reached 93 degrees Wednesday, breaking records of 92, set in 1996. We may see record-breaking heat overlay the county for the second day in a row Thursday. Ramona’s current record for today is again, 93 degrees set in 1996. The forecast calls for temperatures very near to that. At 9 am, the temperature at Lindbergh Field was already 70 degrees. While our coastal cities are way above average, it is unlikely records will fall. The airport is forecast to reach 80. The record is 91, set in 2014. We will see a pretty drastic drop in temperatures this weekend, and into next week, when temperatures will hover in the low 70’s at the coast, and upper 70’s inland. 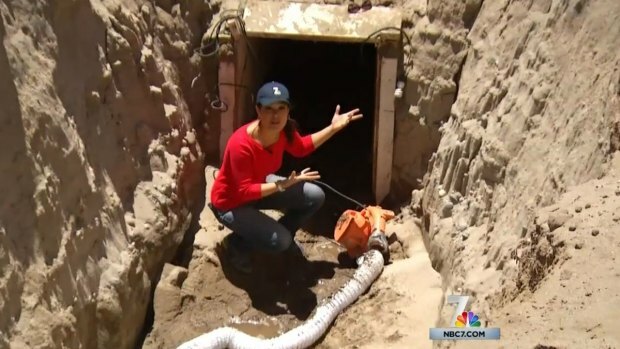 NBC 7's Candice Nguyen and Alejandro Alejandre go inside the secret border tunnel uncovered Tuesday near the U.S.-Mexico border.